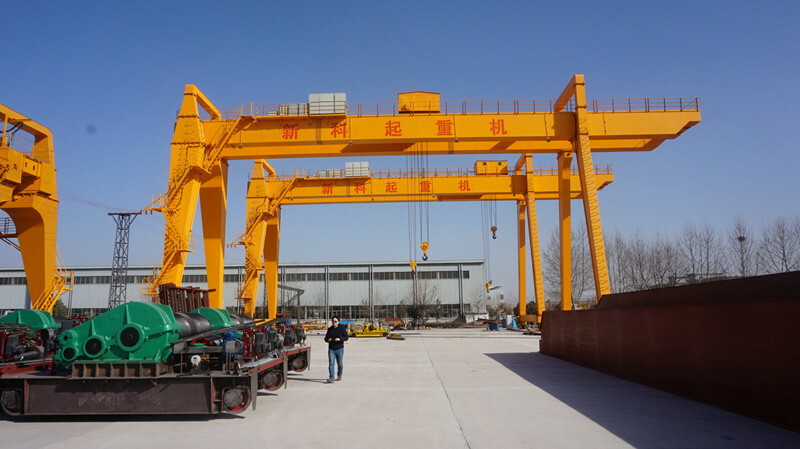 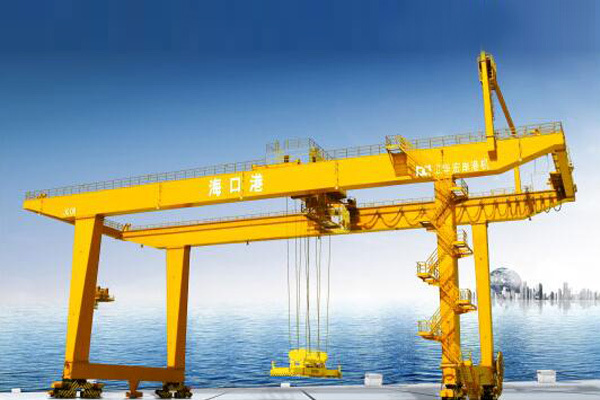 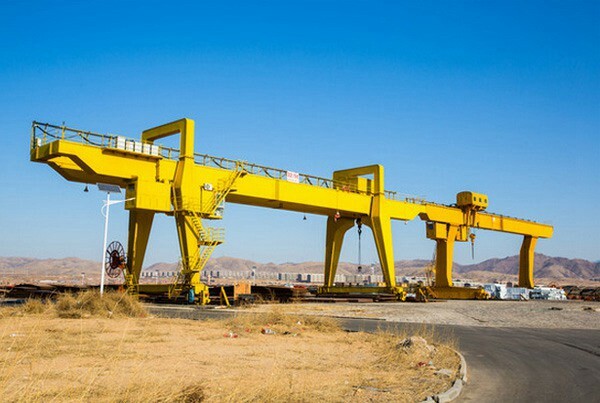 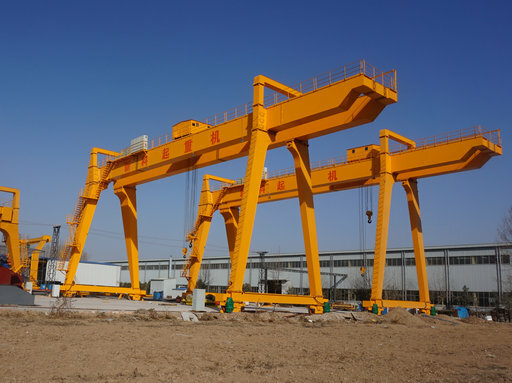 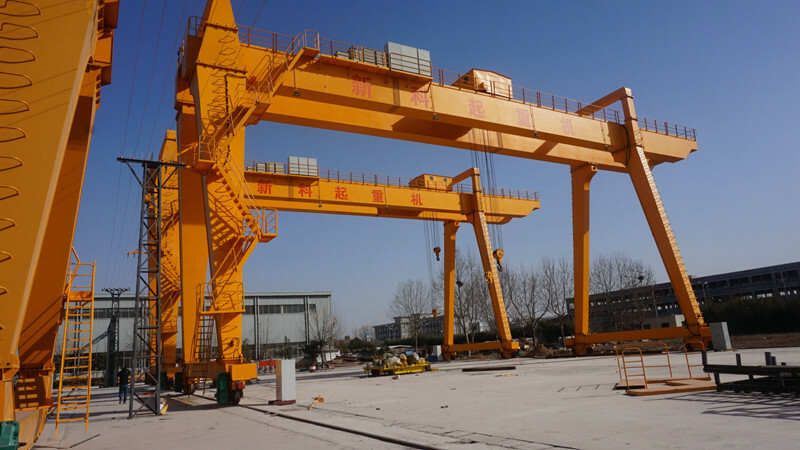 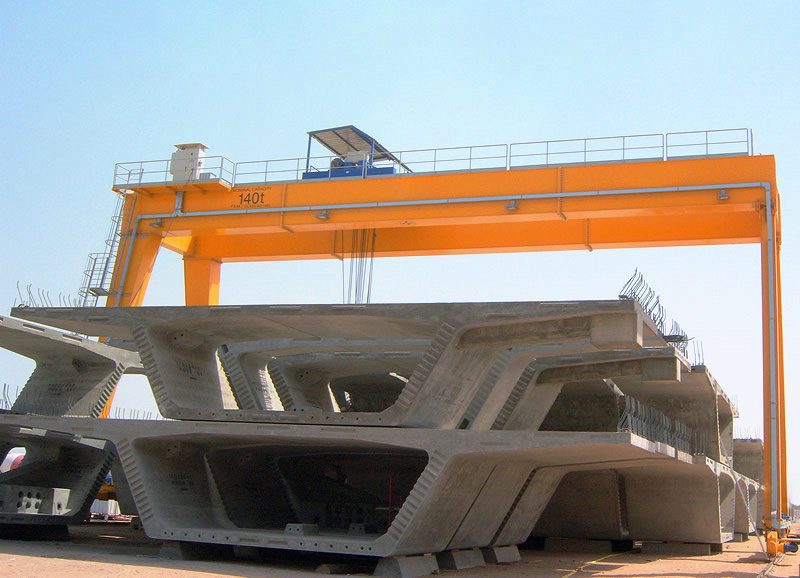 High Reliable Control Goliath Gantry Crane is a series of products manufactured with advanced international standards. 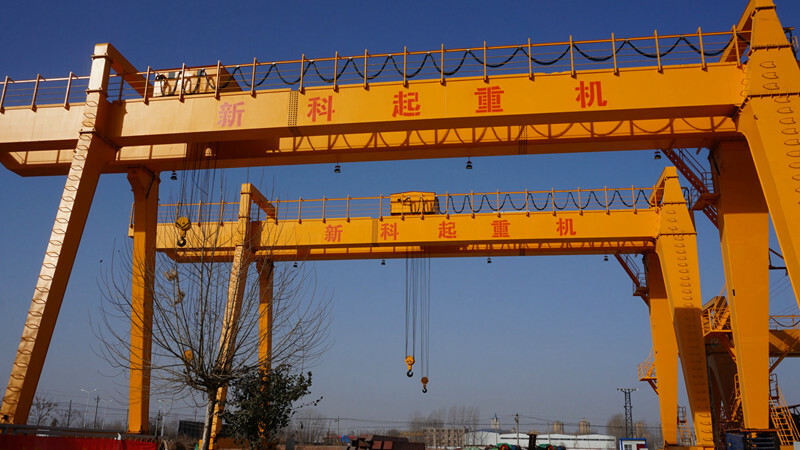 It is divided into two types: rail car operation and European wire rope electric hoist drive. 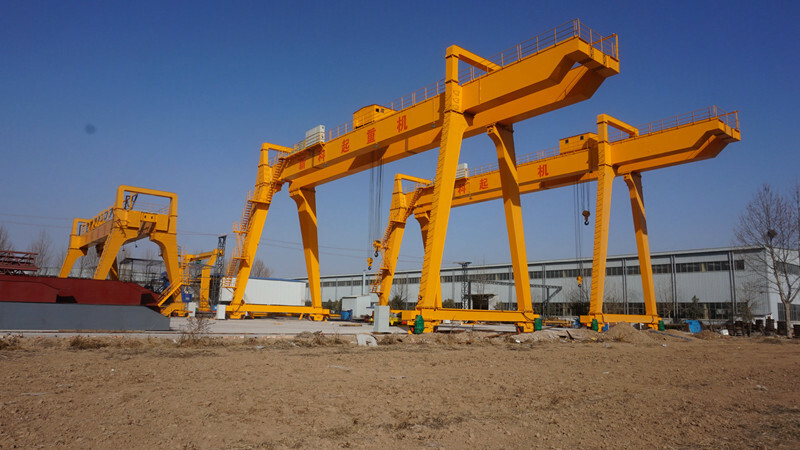 High Reliable Control Goliath Gantry Crane adopts the latest German technology, lifting is provided with double speed (frequency conversion is optional), and all cars are the standard configuration of frequency conversion, the use of new conductive I-steel rail cable conductive device to ensure the efficient operation of lifting equipment, from the lifting motor to the wire rope, from the gear box to the electrical equipment, have undergone a rigorous quality standard audit, with Both ground and air operations. 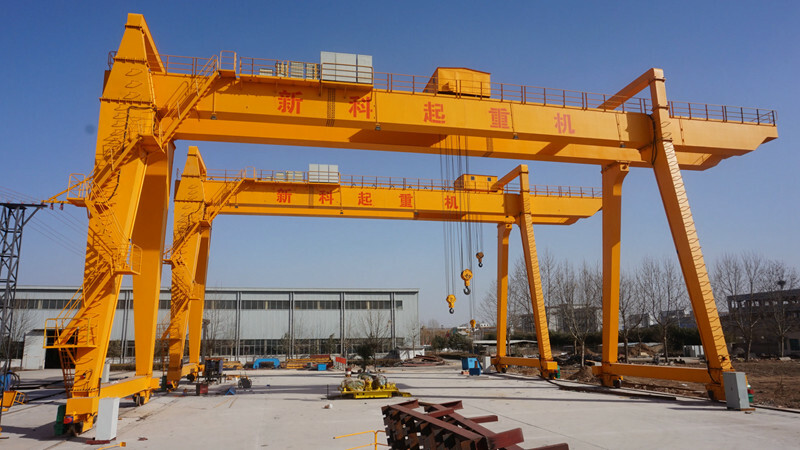 There are two types of ground operation with line handle operation and remote control handle operation; air operation refers to the driver's cab operation, comfortable and flexible operation.